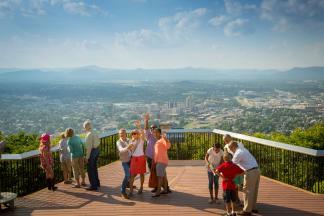 Virginia&apos;s Blue Ridge Mountains are beautiful throughout the year, but the colors of fall will leave you speechless. 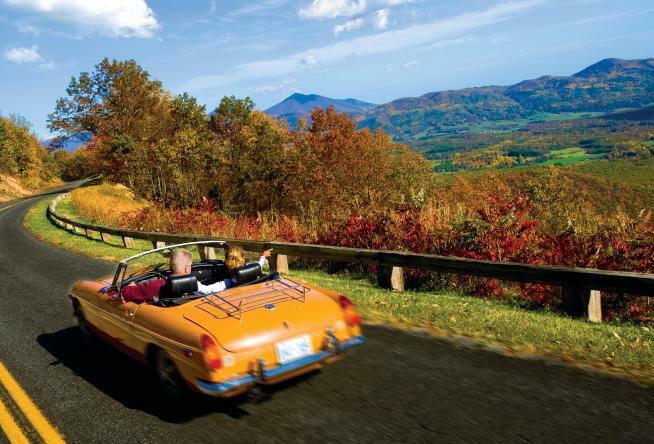 With convenient access to the Blue Ridge Parkway and numerous other scenic drives, you can plan a road trip full of stunning vistas that provide perfect views of our colorful fall foliage. You can also discover the colors while conquering many of the fantastic hiking trails, or take to the water to get a different perspective. The peak fall color for Virginia&apos;s Blue Ridge typically occurs during late-October and early-November, which makes this the perfect time to begin planning your fall getaway. We also encourage you to find out more by learning which trees and leaves the region features and the types of color they provide that offer us such spectacular views. Click here to view the complete version of this month&apos;s newsletter.